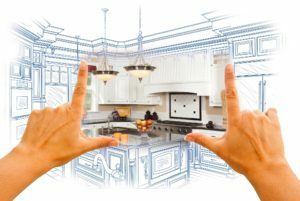 Need help figuring out how that new kitchen may look? Wondering where to put the pantry or sink? Or what color would go best in my home? We can help you with layout and design of your kitchen project. We build custom furniture to your size and style, with quality as the key. Solid Wood, Handcrafted, Built just for you! At Waterloo Woodcraft, we provide custom built kitchen cabinets and solid hardwood furniture to our clients. 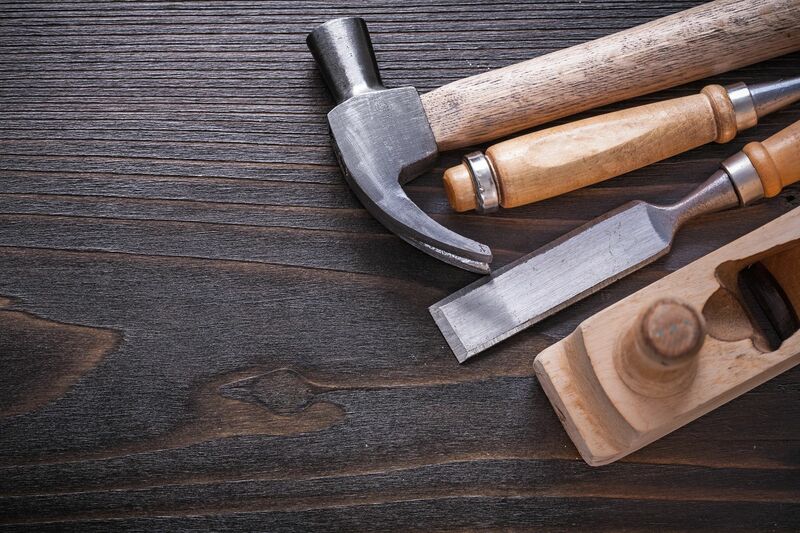 Our clients can choose wood species, stain, and paint colors, and any hardware selection that they please. Our goal is to create custom built case goods to meet any need and style, all with handcrafted quality. 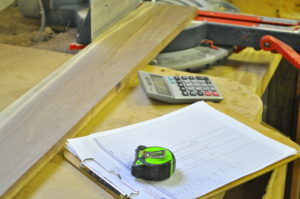 The word custom is probably one of the most confusing words in the cabinet industry. It too often does not mean the quality and value that it should. When we say custom, it means just how you want it made! So if you're looking for custom cabinetry in Blairsville or surrounding areas give us a call or stop by our showroom and we'd be happy to help you out. We want to create visually appealing cabinetry, but also cabinets that function to meet each ones need. Just as the cobbler of colonial days fit each shoe according to the left or right foot, so we want to provide quality appeal that fits just right for you! 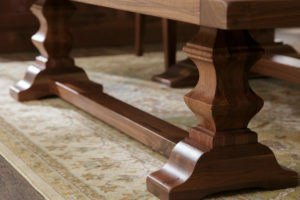 Take advantage of the unique beauty and value that is comprised in our hardwood furniture and cabinetry and you will be helping your local industry in supporting and sustaining the wonderful resource of our hardwood forests. Give us a call and we'd be happy to help get you started on your next project.